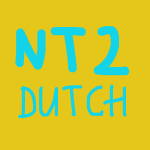 Wouldn’t it be nice to be able to talk to your Dutch friends, collegues or neighbours in their mother tongue? Or do you need Dutch for work? Then hey! 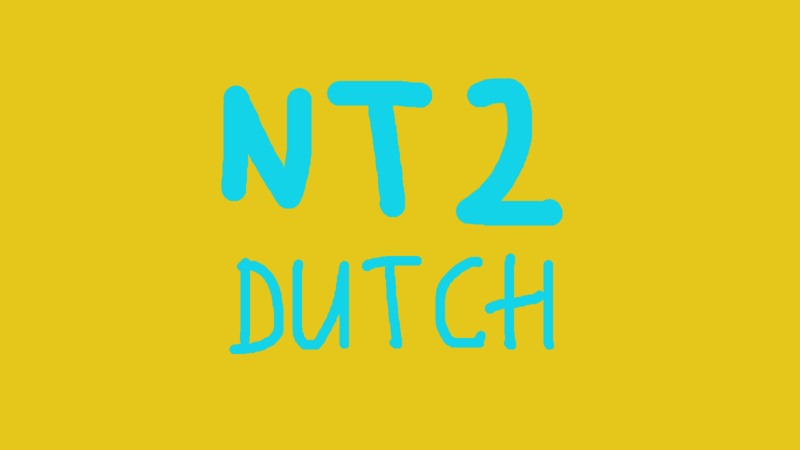 Start a course Dutch NT2! Learning Dutch enables you to communicate with “Dutchies”. They do speak English, and yes that is comfortable. But it is so much nicer to talk Dutch in Holland. -> Maybe: after a while living as an expat you will need to talk and write Dutch because your employee demands it. -> Or: You need it for further education. -> So: Start the sooner the better. NB: A am changing the content of my website pages, so not all information is up to date. Still: feel free to contact me. For private parties and companies.